How To Get Flickr User ID? 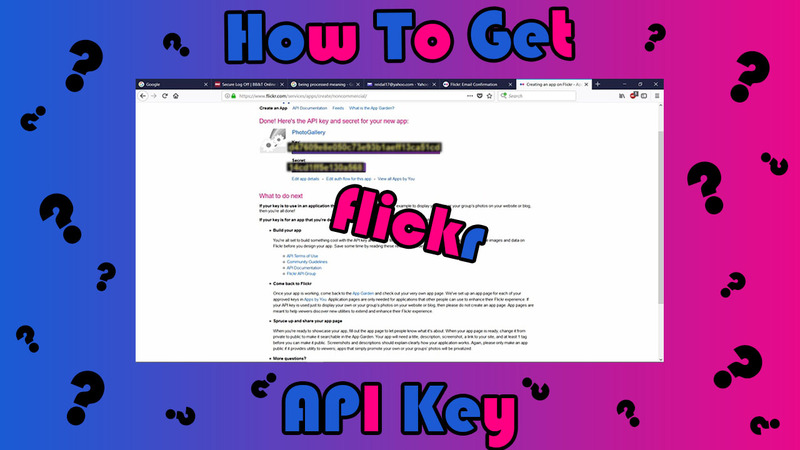 Get your Flickr User ID is very simple enough. You need to log in into your Flickr account using yahoo credentials and visit your profile page. Step 1: Login to your Flickr account. Step 2: Then go to your profile. Step 3: Copy the page URL of your Flickr profile page. Step 4: Then go to this link http://www.webpagefx.com/tools/idgettr/. Step 5: Paste the copied URL into the text box and click on the Find button. This will get your User ID. Thank you for reading our blog hope it’s really helpful to you. Please leave feedback it will help us provide you the best tutorials.